Book Your Holiday Appointments Soon! Canine Corner is hosting an “Anesthesia Free Dental Clinic” by Canine Dental Services, Inc. It is Tuesday, April 7th and reservations are a must with a $25 refundable deposit. RSVP to Wendy at 1-719-632-5446. Total cost of this Veterinarian assisted Dental Service is $155. 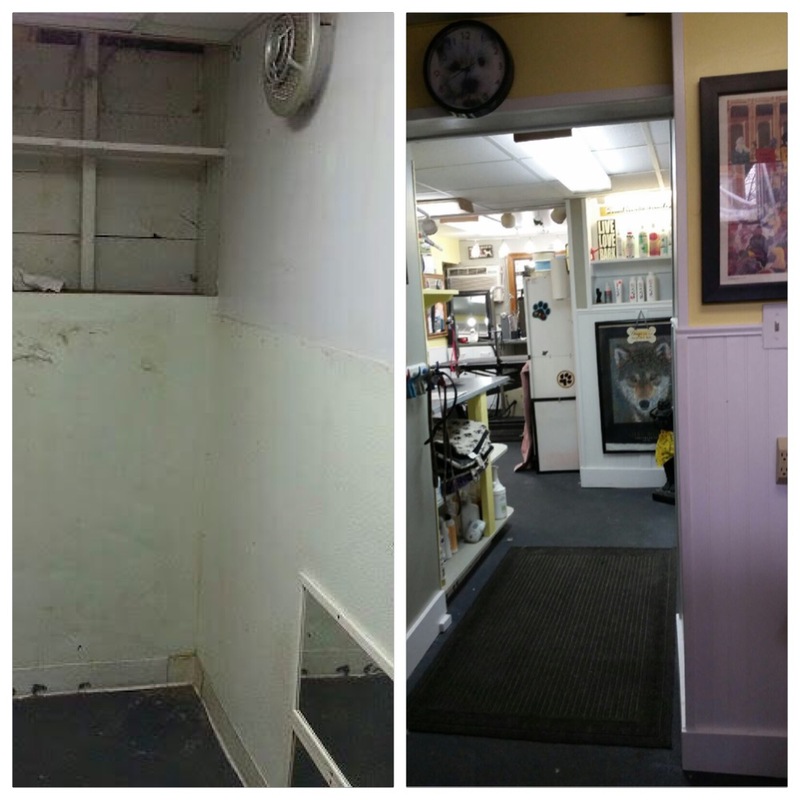 For the New Year, we opened with a slight makeover in the Salon. 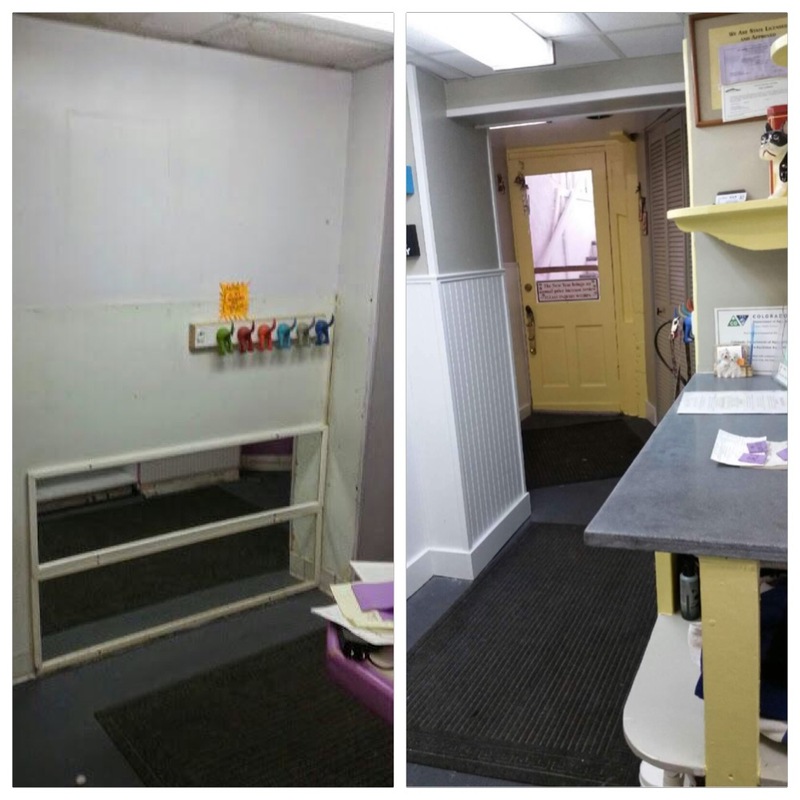 A “Spruce- Up” of new walls, paint and a makeover on the retail area as well as a nice, tiled spa tub for our furry friends. We added important lighting in the work area gives a happy, well-lit area. 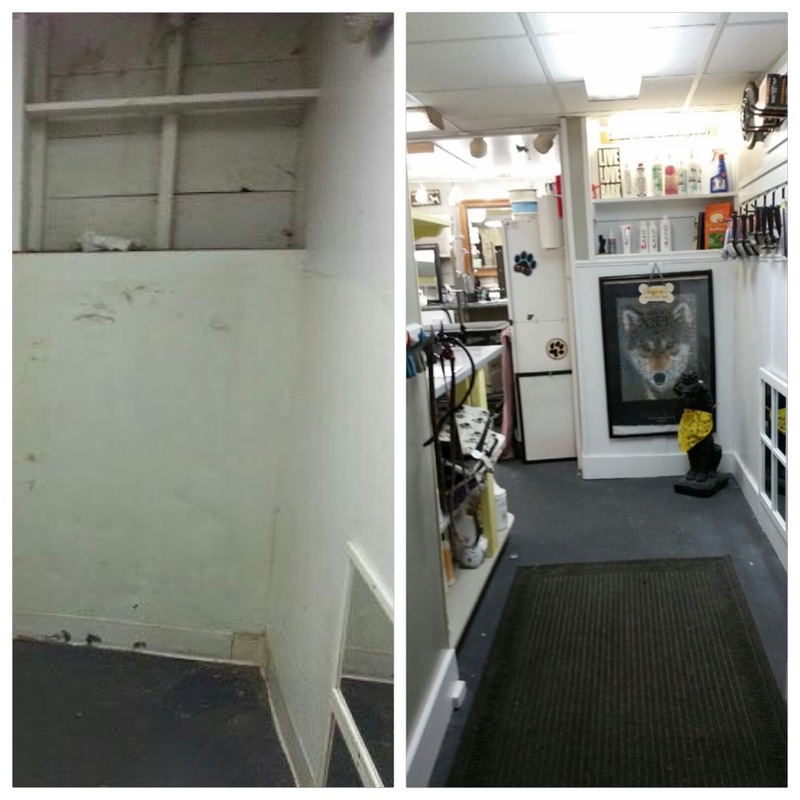 Take a look at the Before and After photos from our makeover. 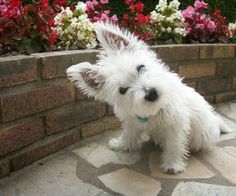 We are now better equipped to welcome and take care of your pets. Please Note: Canine Corner will be closed Tuesday, March 3rd and we will re-open Tuesday, March 10th as it is ATLANTA PET FAIR time. 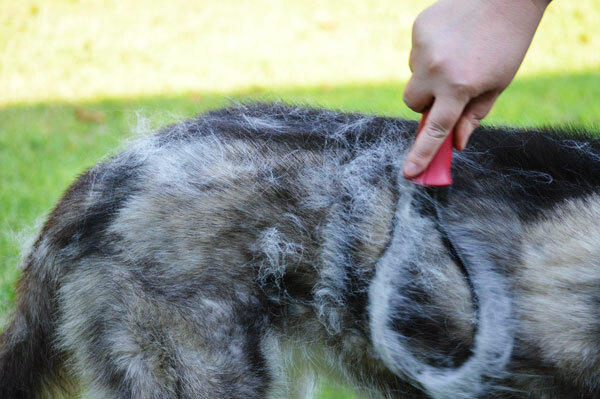 We are taking a few retired ‘show girls’ to be used in grooming competitions. We will also be sitting in on some great educational classes, seeing a lot of friends/peers and making some new ones. I am sorry for any inconvenience this may create but continuing educations keeps me fresh, current and just plain happy. For once this is NOT National Dog Groomers related, just a GOOD thing. Make sure to book your appointment early: 1-719-632-5446. Back in October, I attended a two day, hands-on cat grooming clinic in Denver. This hands-on clinic was conducted by Ms. Danielle German of the National Cats Groomer’s Institute of America. 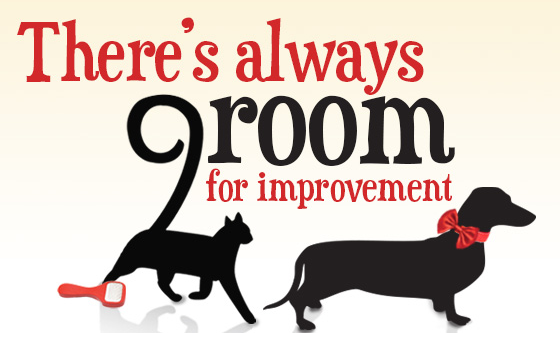 Although I have been grooming cats since 1982, I learned so very much to be able to expedite a cat’s services with more safety and better care in a quicker time frame. 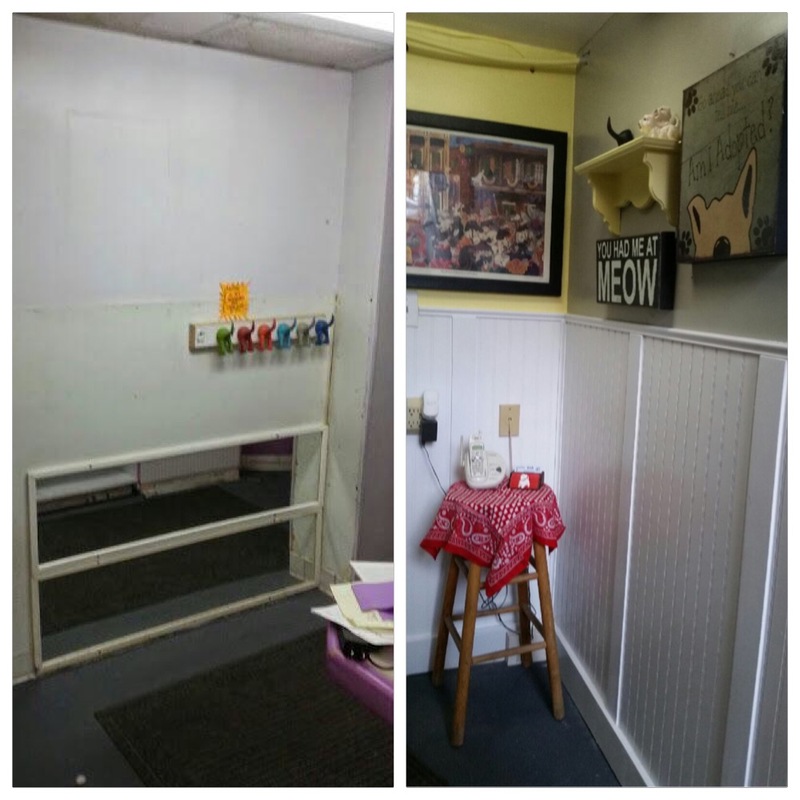 This clinic just empowered me to feel I have improved my techniques and absolutely am better informed with improved skills to better serve most all cats who need my services at Canine Corner (and Kitties too ). Book Your Holiday Appointment Early! Boy oh boy! We sure do love seeing our clients join in the excitement of the holidays and begin preparing for family, friends, parties and more. But sometimes your pet can get lost in the shuffle and next thing you know, you call to book your appointment for their holiday grooming and we can’t accommodate you as soon as you need (as much as we certainly try to). To avoid this ‘uh-oh’ moment, we recommend you call today and book your next grooming, whether it’s a full service groom or a bath, book your appointment for November & December now: (719) 632-5446. PLUS, we will be working on a new remodel of our studio and have a few events and holiday getaways planned ourselves, so appointments could fill up fast. 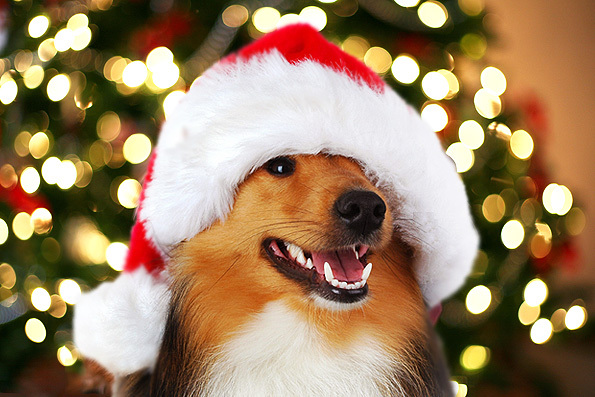 We look forward to seeing your pooch and want to wish you a bright and joyful holiday season!